Booking a holiday to Cornwall? 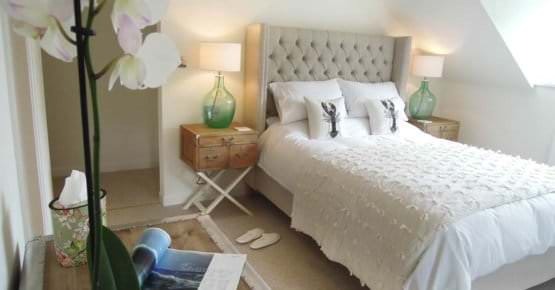 Choose from our huge range of luxury holiday cottages in St Ives. Whether you’re looking for a large cottage with sea views, a pad with parking or a cosy hideaway just walking distance from the Tate, we’ve got a holiday cottage to suit everyone. Bookings for our holiday cottages are usually weekly Friday to Friday during the busier months, such as June, July and August. 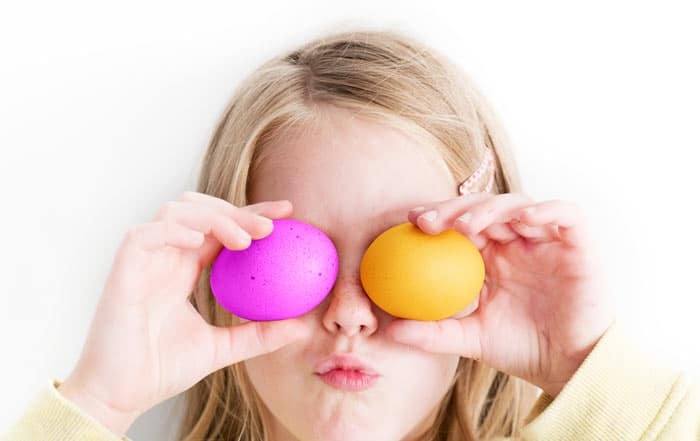 We do take shorter bookings for a minimum of 3 nights during off-peak periods between October to May excluding school half terms, Christmas, New Year and Easter school holidays. 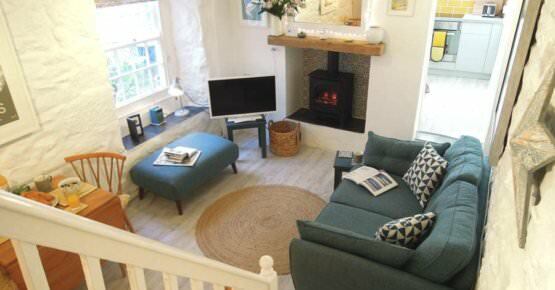 Looking to book a holiday cottage in St Ives but this schedule doesn’t work for you? Please contact us for alternative arrival/departure dates, as we always endeavour to be accommodating. 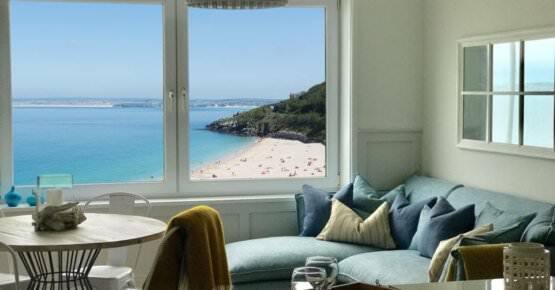 Luxury, style & location, So St Ives has hand-picked a selection of self-catering holiday cottages all based in the beautiful Cornish coastal town of St Ives. We have holiday accommodation for couples or families seeking a special retreat, contemporary apartments to cosy fisherman’s cottages all offering a great location, style and some with great views, or in some cases all three! All of them are loved by their owners and we take pride and great care in looking after them on their behalf. We have only the best luxury holiday cottages on offer in St Ives, with stylish interiors and quaint Cornish village architecture. We can cater for a romantic getaway in the sun for two, a much-needed beachside family gathering, or anything in between. So St Ives has something to fit your needs and makes sure your trip to Cornwall is unforgettable. 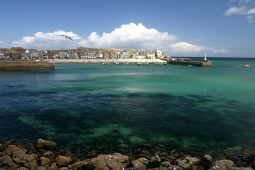 St Ives is often described as Cornwall’s ‘Jewel in the Crown’. This little town is a place we know and love, its so special to us we chose to move here ourselves. 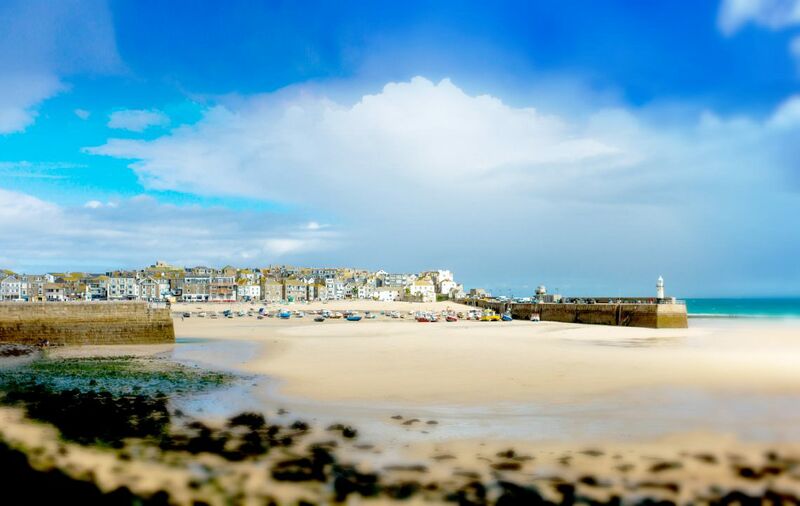 We know the town very well so we can offer advice on finding the right holiday cottage for you, the best places for a day out, and even where to find the best Cornish cream tea right on your doorstep in St Ives! Have any questions or just want to talk about one of our holiday cottages in St Ives or need some advice regarding your upcoming trip to Cornwall? 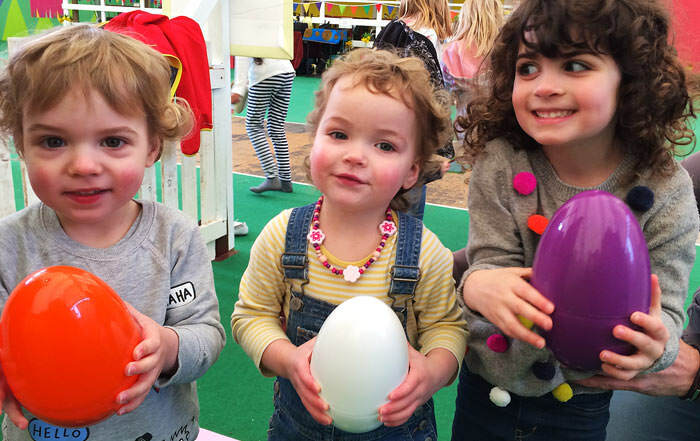 Get in touch with So St Ives, and we’ll do our very best to accommodate you. 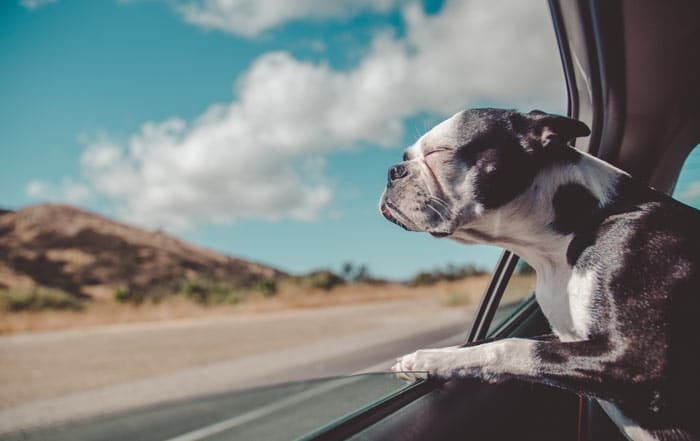 We are looking to add more much-loved properties to our selection of holiday homes, check out our owners page for more details. 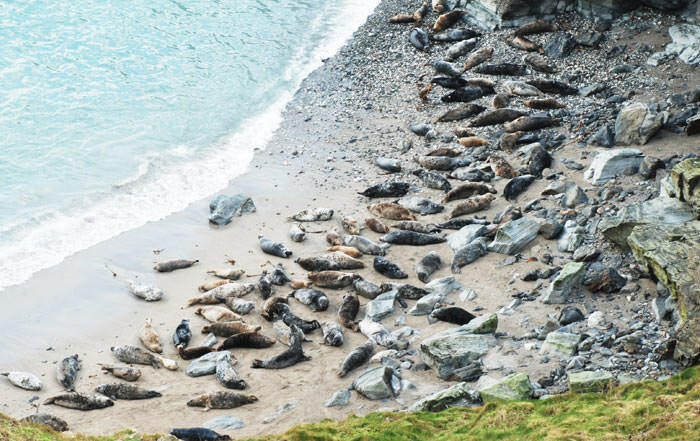 Cornwall is one of the most iconic holiday destinations in the UK, and for a good reason. 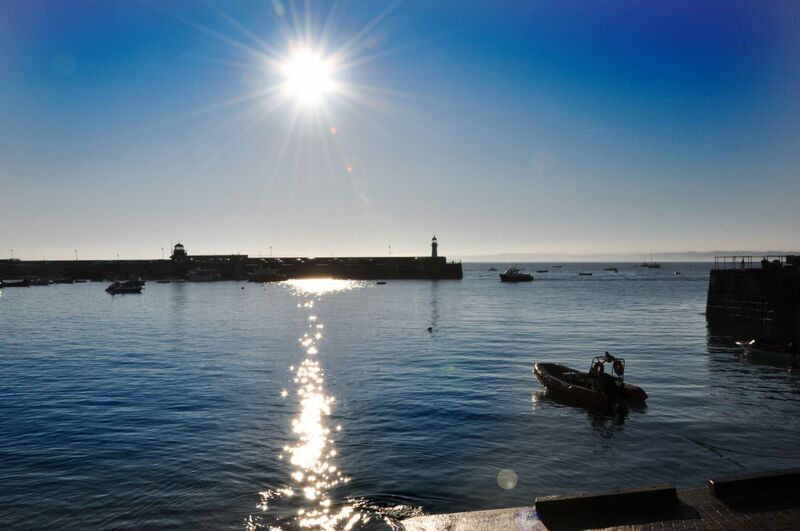 Out of the many fantastic holiday destinations in Cornwall, St Ives has got to be the most breathtaking. 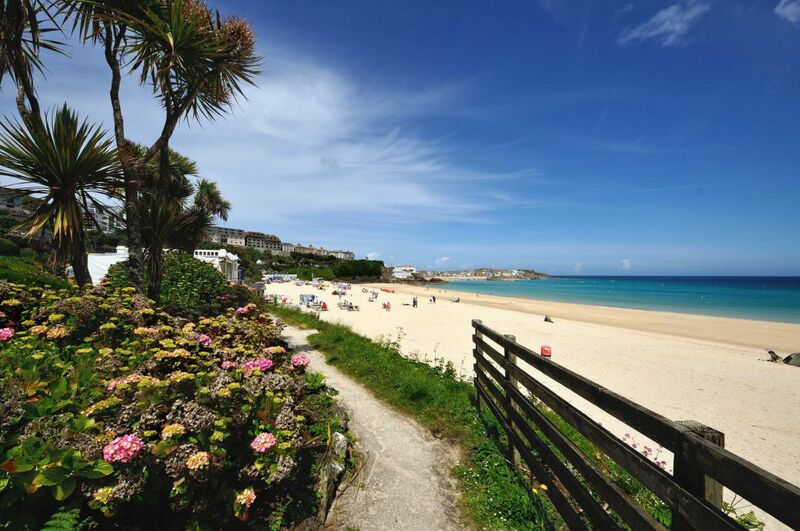 Originally a small fishing village, St Ives boasts some spectacular beaches, attractions and restaurants. With its temperate climate and five golden sandy beaches, clear Atlantic water and fabulous coastal scenery, it never fails to impress. 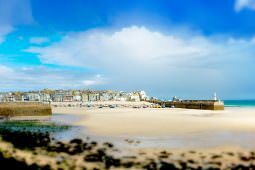 St Ives is popular with tourists and locals for its narrow cobbled streets, fashionable shops, restaurants, bars and cafes. 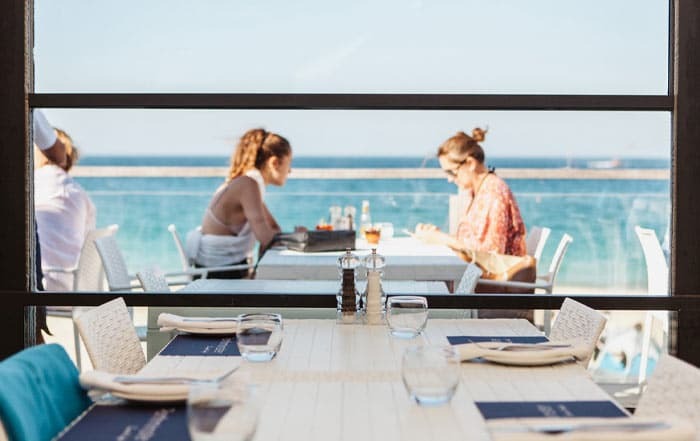 For art lovers, St Ives is the home of the Tate Gallery, the Barbara Hepworth Museum and the Leach Pottery as well as to over 25 commercial art galleries, meaning you’ll never be short of inspiration. Trenoweth Lodge. This property is immaculate and even better than the photographs;the elegant interior design is worthy of any glossy magazine. It combines colonial style with fresh, crisp lines and cosy comforts. Our party of 8 ranging from aged 25 to 85 (plus two dogs) were all comfortable here; the property is spacious with luxury amnenities that made the stay feel really special. Alan is a considerate host and the welcome treats were a great surprise that made for a lovely start to our celebrations. We loved how conveniently located it was and the trip on the train was a real highlight for Grandpa! We’re already talking about returning next year. Thoroughly recommended. TRENOWETH LODGE. Our 5-day stay at Trenoweth Lodge was 100% positive and we would gladly stay here again in any season. The online description was attractive but cannot accurately describe the lodge which was much more than we were expecting. The house was spotlessly clean upon arrival and each aspect (kitchen, dining, living, bedrooms, bathrooms, garden) was very spacious and comfortable, and provided us with all the facilities and amenities that we wanted and could have needed. We visited several restaurants and pubs that featured in the welcome package and were not disappointed. Similarly, we did several of the walks that were featured and also enjoyed them. Trenoweth Lodge is situated on the side of a hill with a steep walk both down to the beach and up to the main road, this may be the only disadvantage to elderly or less mobile guests. We would gladly recommend Trenoweth Lodge to friends. 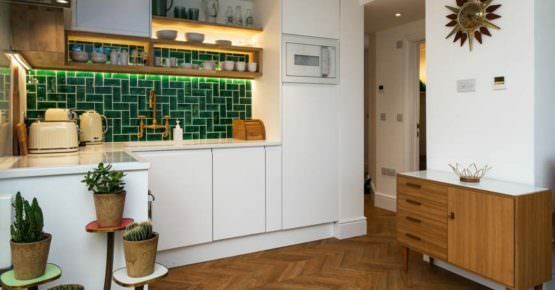 SANDS STUDIO: Fantastic experience at Sands Studio The apartment is designed beautifully to suit all your needs throughout your stay, from underfloor heating to the nespresso coffee machine and fluffy dressing gowns. 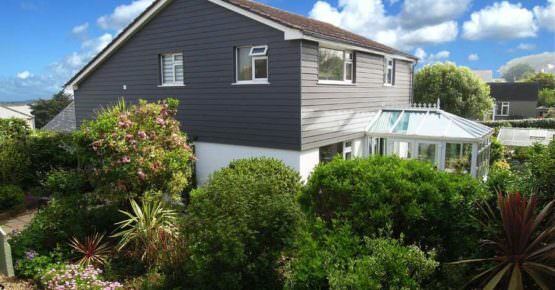 The location is perfect in St Ives with an incredible sea view from the living room. Jess the host was very accommodating and a pleasure to deal with. I'd definitely stay here again and have already recommended this place to friends. Thank you! 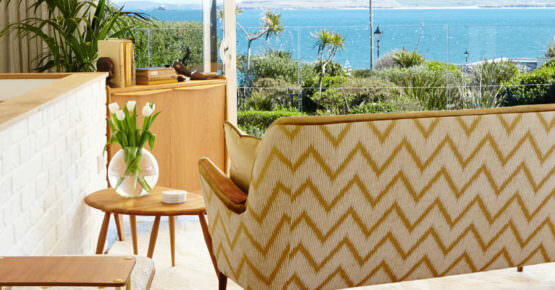 THE LOFT: Our stay at The Loft, St Ives could not have been better. 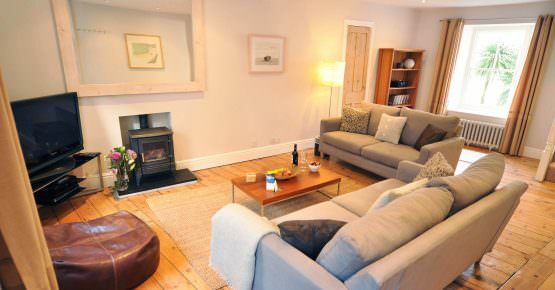 The cottage was perfect and checked every one of our boxes - beautifully finished and well equipped, very well located in the heart of St Ives and only a moment away from the beaches as well as all the amenities and restaurants in town. Alan was super responsive and helpful. 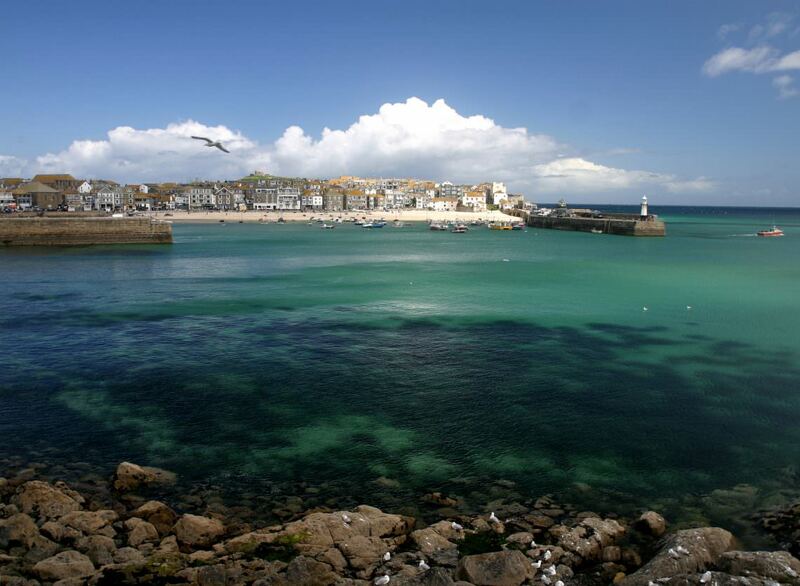 I would not hesitate to recommend it as a holiday destination if you're thinking of visiting St Ives! THE LOFT. We had a perfect 5 nights in The Loft ~ beautiful place to stay, peaceful, rested and super comfy. Log burner was fab to have on in the evening. Comfortable bed ~ that's a real biggy for us after booking previous stays elsewhere we now need a comfy bed! Lovely little outdoor area to sit and have a glass of wine in the evening. And everything is on your doorstep ~ shops, bars, restaurants but because you are just off of the road down a cute little alley you feel like you are miles away from hustle and bustle. We will definitely book again. TRENOWETH LODGE. Just enjoyed the most wonderful week at Trenoweth Lodge, an exceptionally beautiful holiday home! 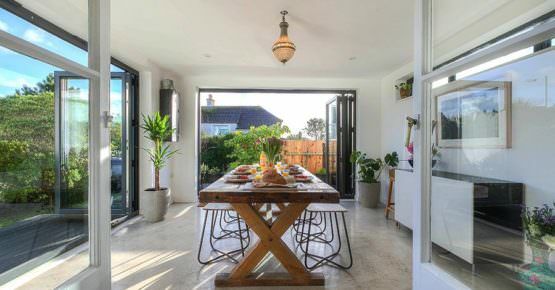 Fabulously elegant decor straight from the pages of a magazine combined with the warmth, charm and comfort of a family home, what a perfect combination to relax and enjoy St Ives! Superb kitchen, gorgeous sitting room, dream inducing bedrooms and stunning sea views…everything you could want has been thought of, what’s not to love!? It’s an absolutely perfect holiday home, we will be back!! PILCHARD COTTAGE. 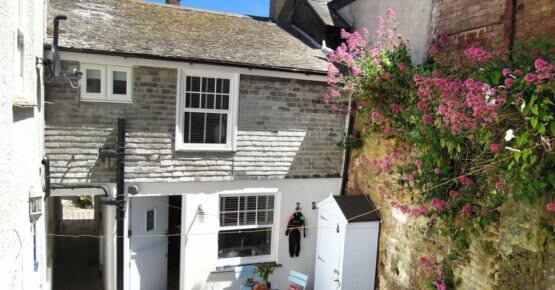 The property was spotlessly clean and the garage is an absolute gift in the bustling streets of St Ives where parking is limited. Booking was a breeze and Alan provided the warmest welcome, he dealt with our enquires and brought St Ives alive with his local knowledge and passion for the area. The perfect host for the perfect stay... we could not have asked for more! Well... other than to perhaps have stayed a little longer!! 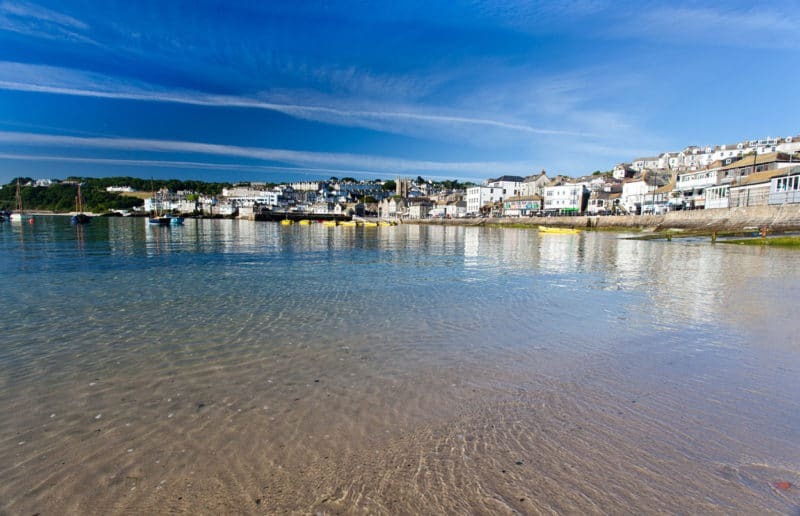 See what St Ives has to offer.